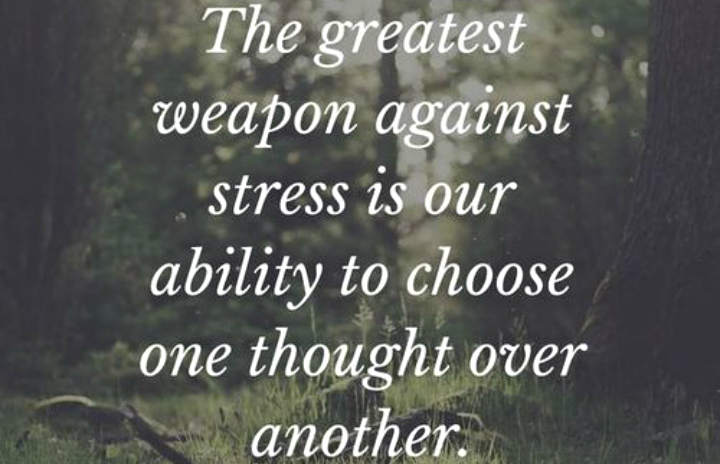 We♥It || The greatest weapon against stress is our ability to choose one thought over another. Svar: Ja det var tipp topp verkligen! En alldeles lagom resa!